Al-haj Shamsuddin Mansion (7th Floor), 17 New Eskaton Road, Maghbazar, Dhaka-1000, Bangladesh. Teetex Zone is a Woven and Knitwear Manufacturer and Exporter company based in Bangladesh. Founded in 2001, Teetex Zone have been exporting regularly to USA and many European countries with a good reputation for the quality of their ready made garment products, competitive prices and timely shipments. 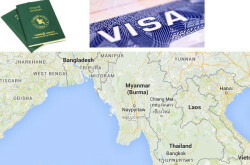 At the moment the company is working with Europe and USA, Canadian companies. 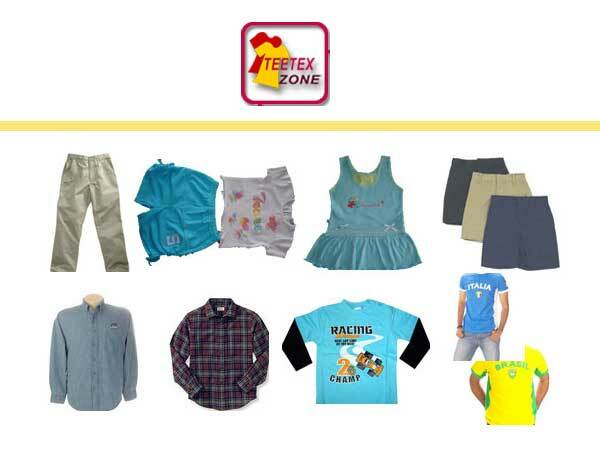 Teetex Zone is manufactures all kinds of knitted garments like T-shirt, Polo shirt, Sweat shirt, Tank top, Pant, Jacket, Sweater, knitted trouser, knitted jugging suite, knitted Boxer, 1×1, 2×1 rib along with various kinds of print (Automatic printing machine) etc. along with competitive price and within 45-50 days delivery.